An Edgewood woman was airlifted to the hospital after a two-vehicle collision in Clayton County Friday night. 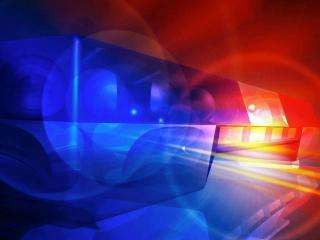 The Iowa State Patrol says 74-year old Verna Lenth of Edgewood was northbound on Gunder Road when she came upon a tractor pulling a manure spreader, which did not have lights. Lenth tried to avoid hitting the manure spreader by swerving to the left, but her SUV ended up colliding with the spreader. Lenth’s SUV went into the southbound lane and was struck by a vehicle driven by 61-year old Mary Anne Kleve of Postville. Lenth was injured and airlifted to La Crosse Medical Center. Kleve was also injured and transported to an area hospital. The driver of the tractor, 41-year old Steven Sadler of Postville, was not hurt.